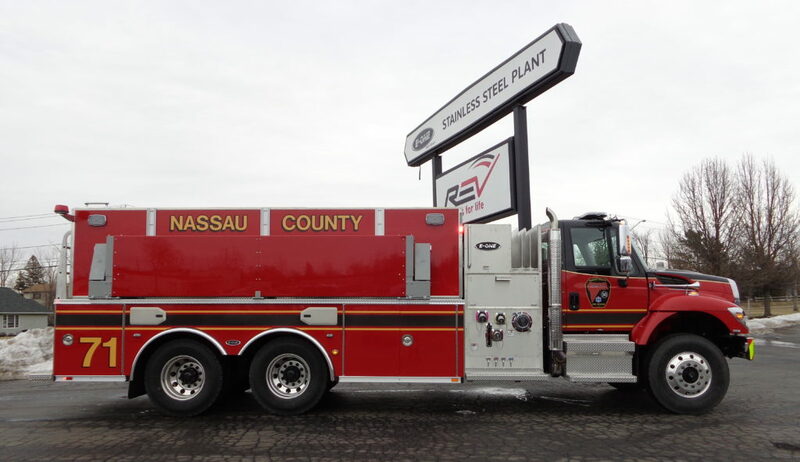 This E-ONE Stainless Steel Wetside Tanker is property of Nassau County Fire Rescue in Florida. 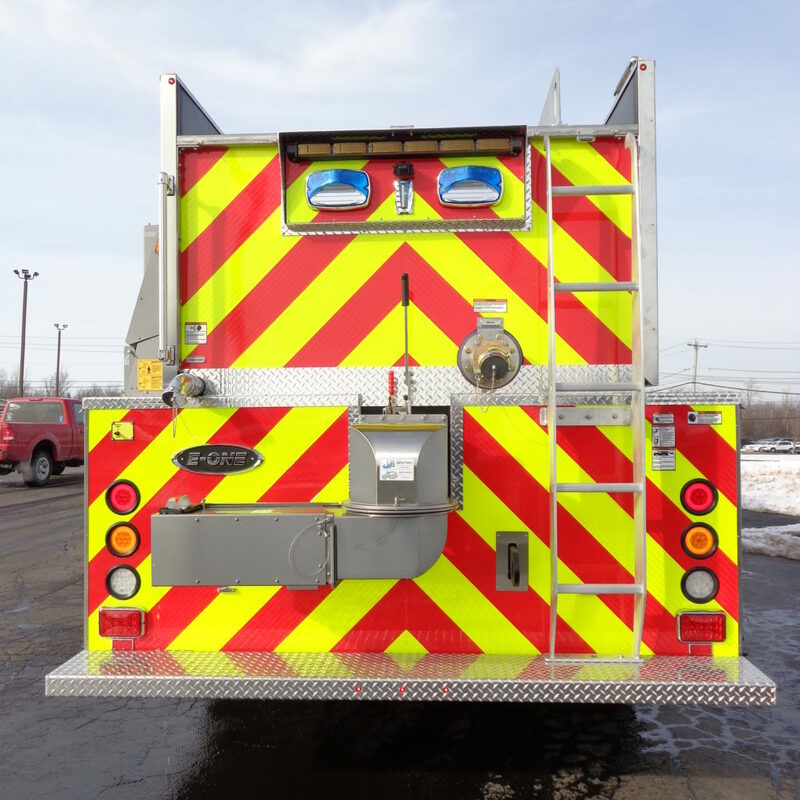 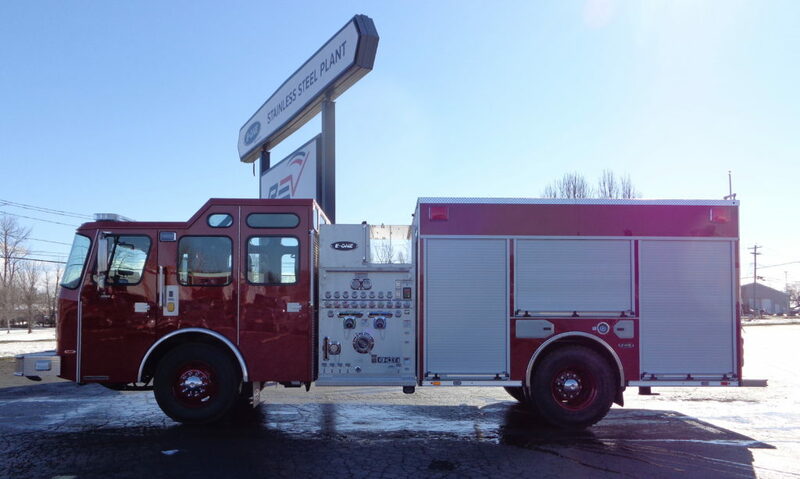 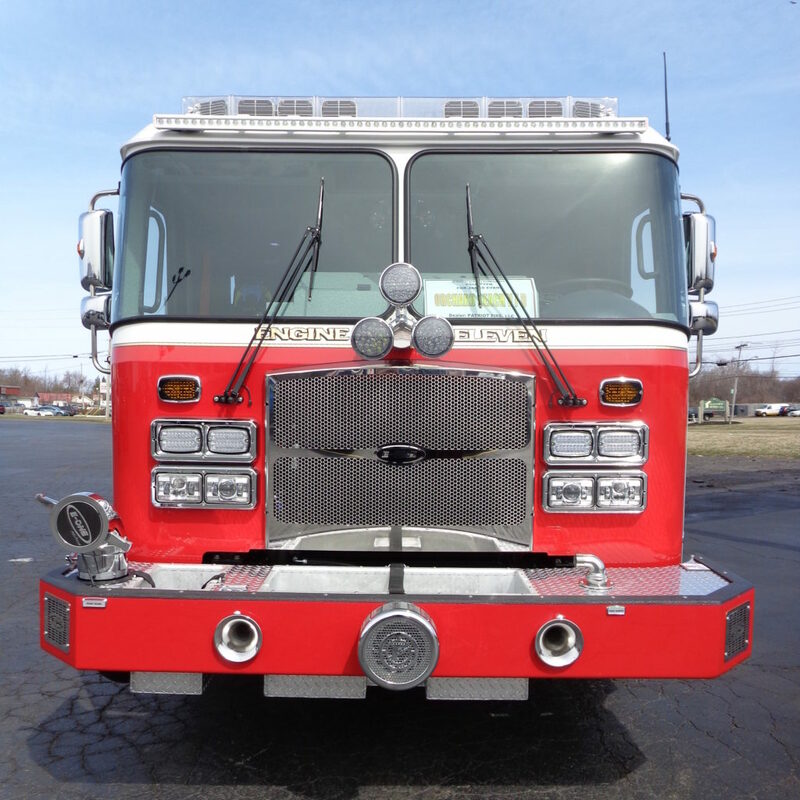 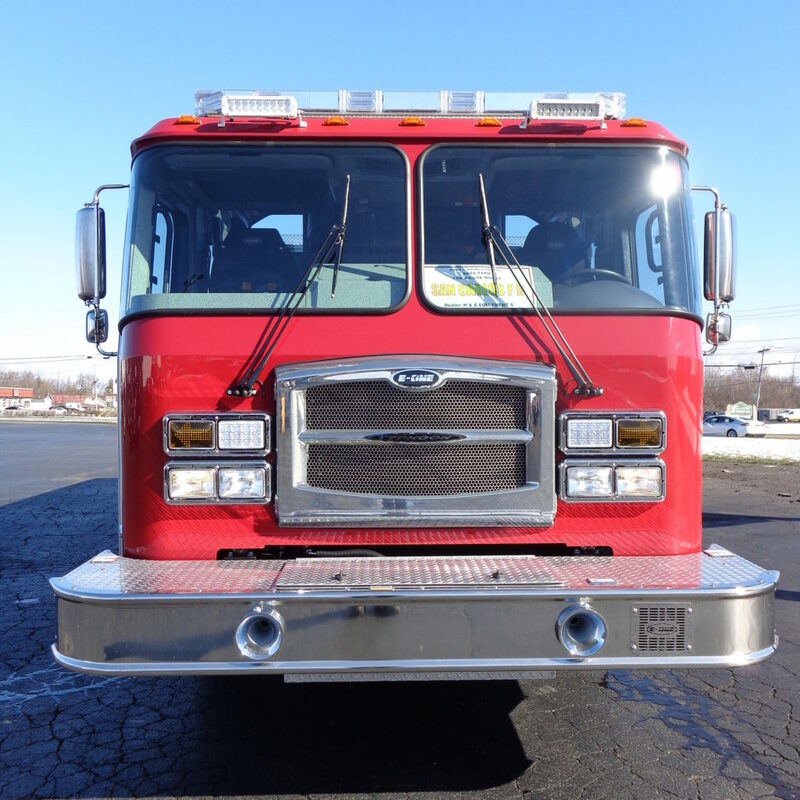 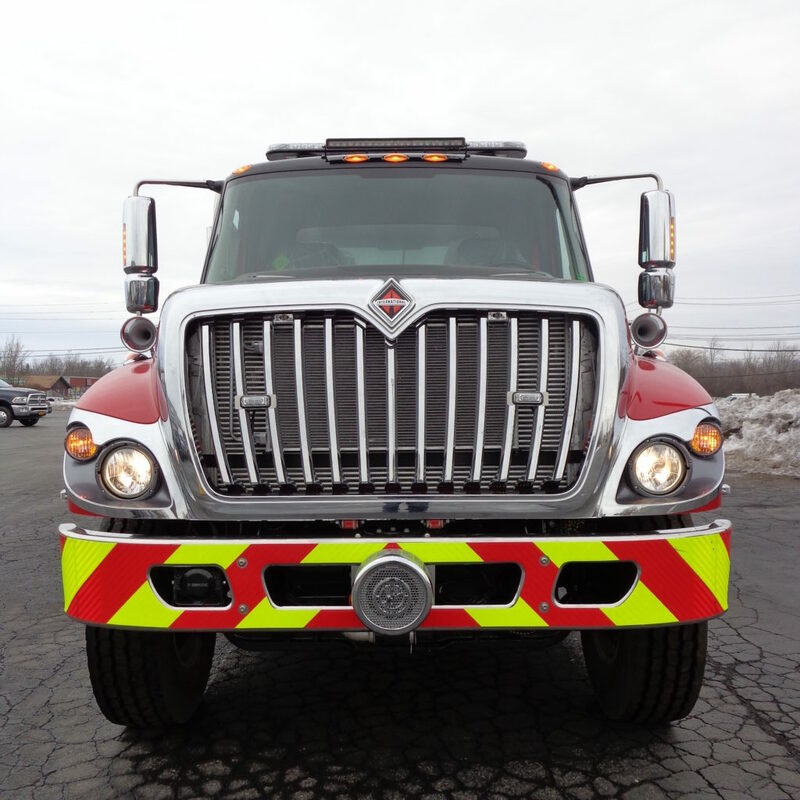 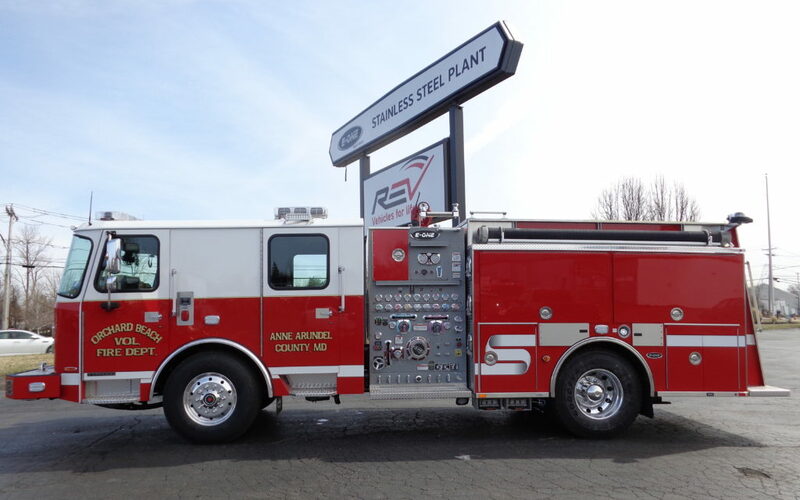 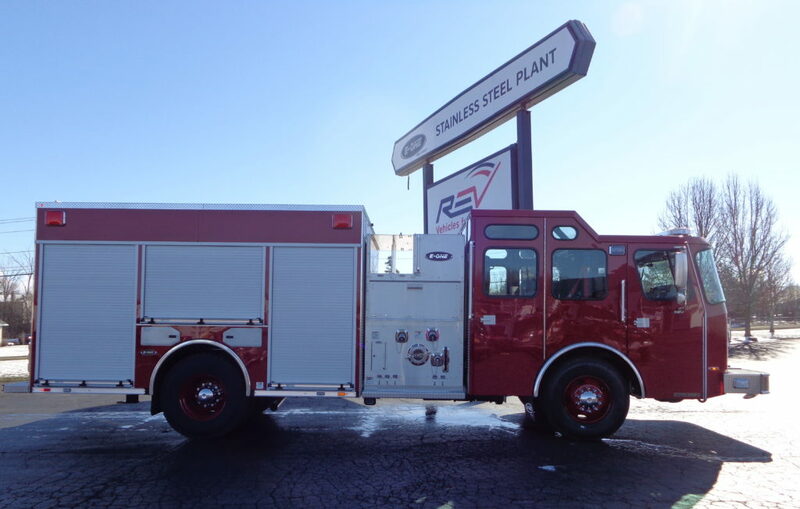 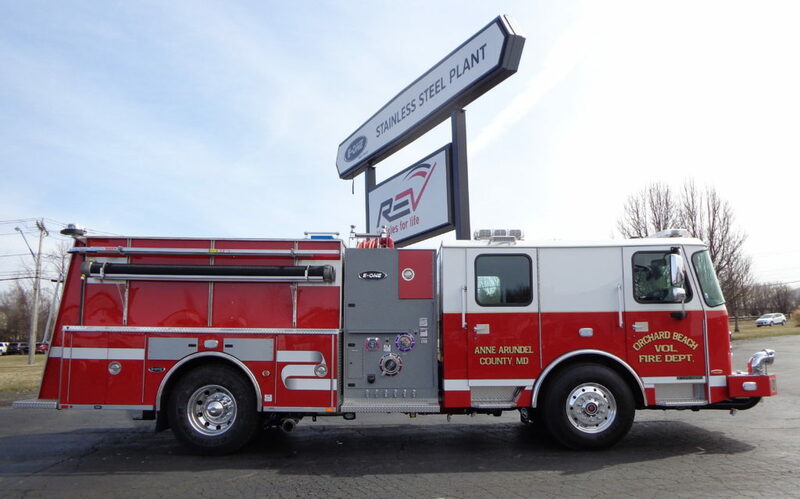 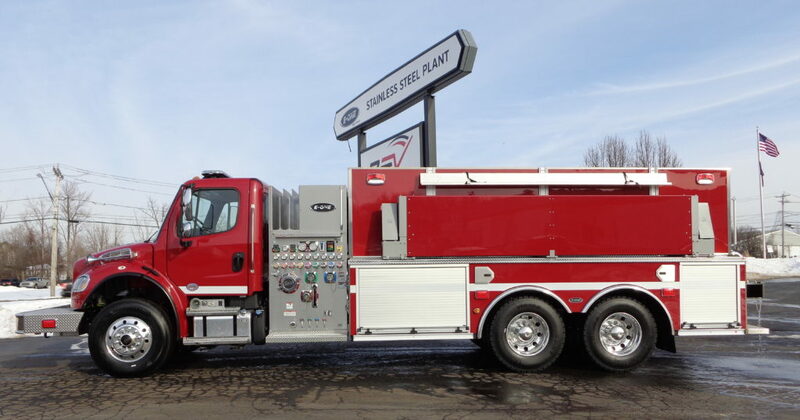 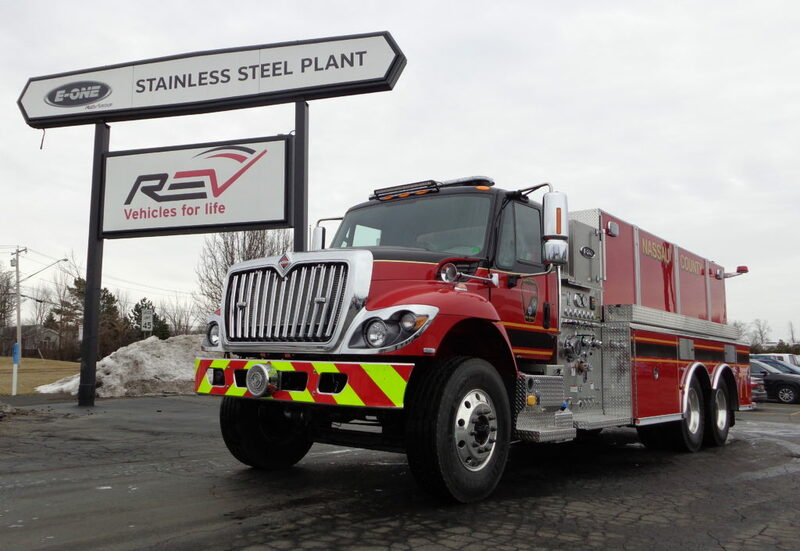 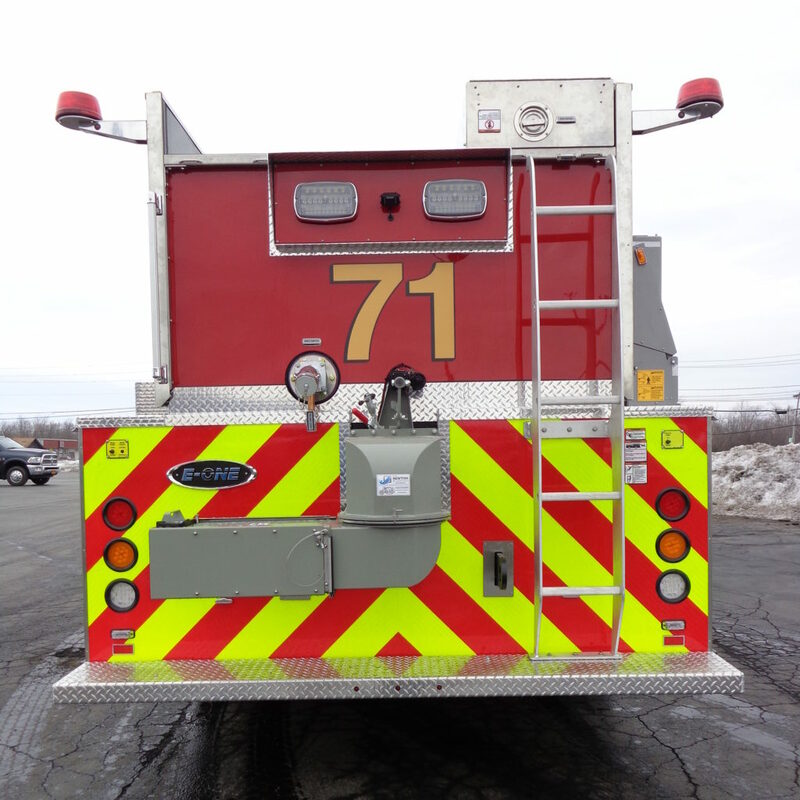 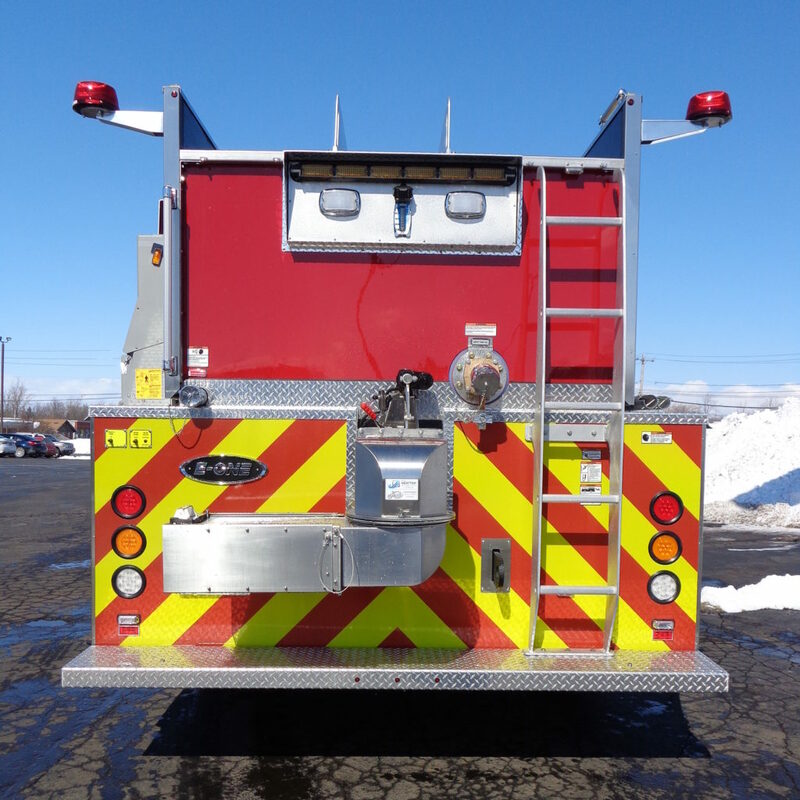 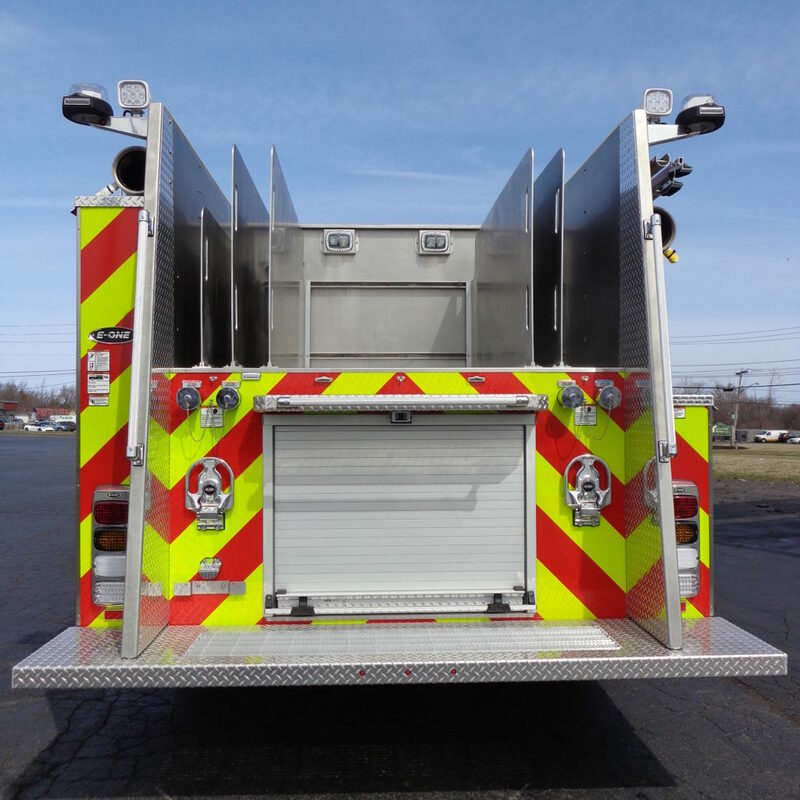 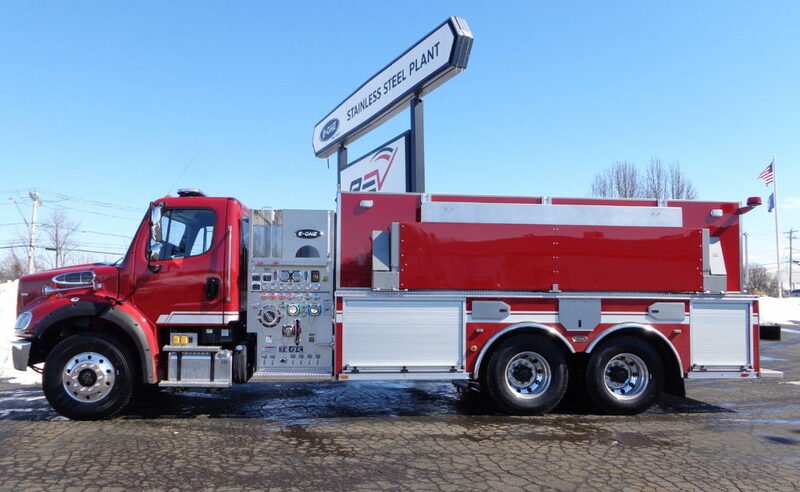 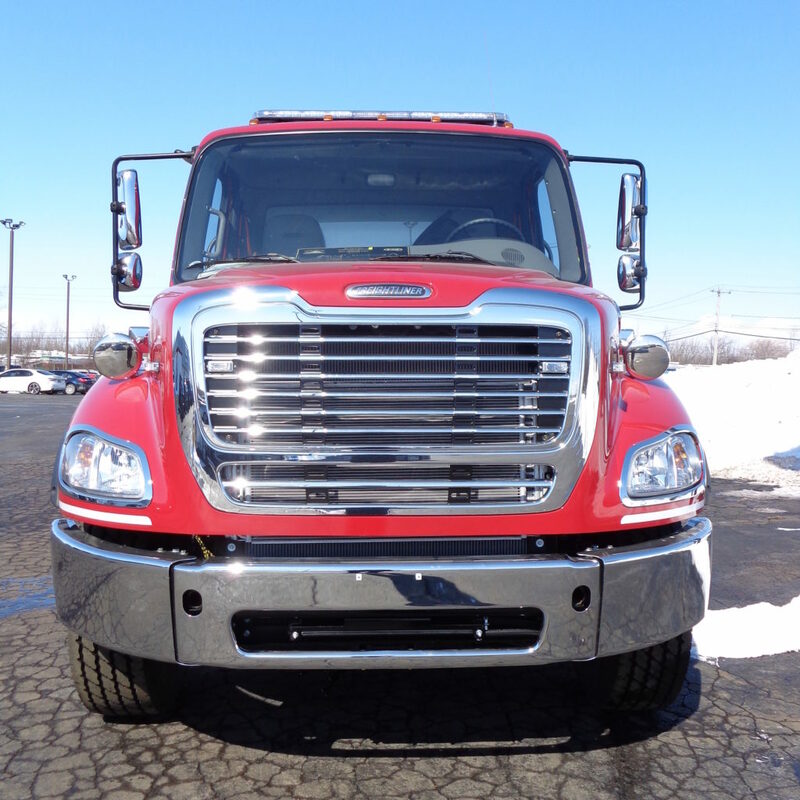 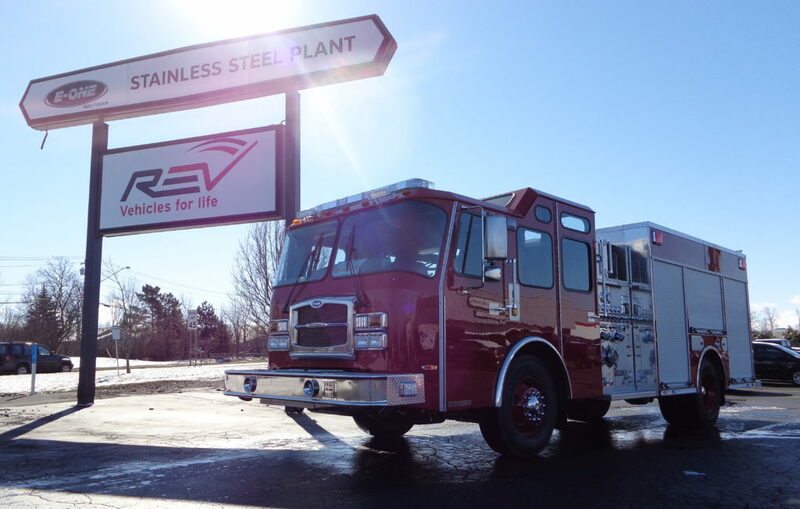 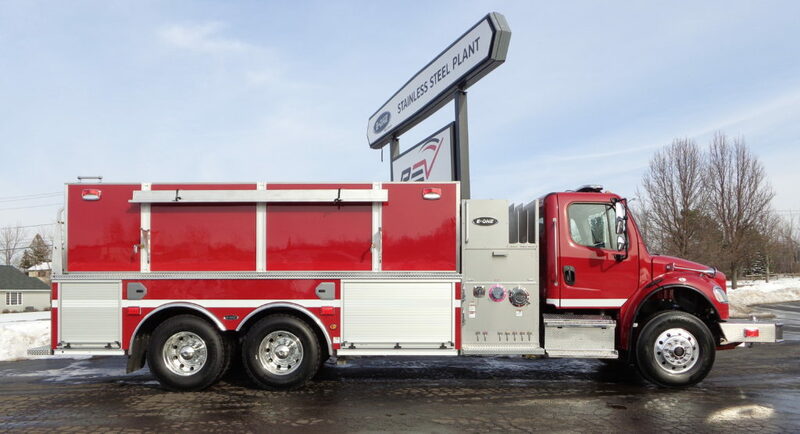 Manufactured in our Hamburg, NY, facility, it’s equipped with a 2-door International 7400 6×4 chassis, Cummins ISL9 350HP engine, Hale MG 1000 GPM single stage pump, and a 3000 gal Wetside water tank. 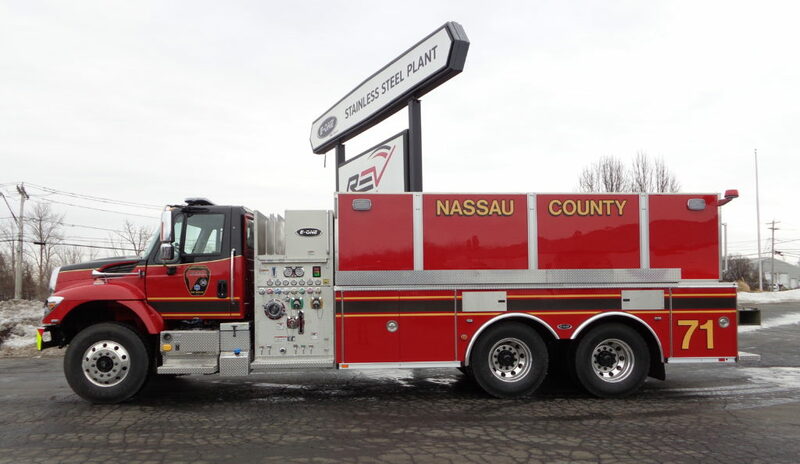 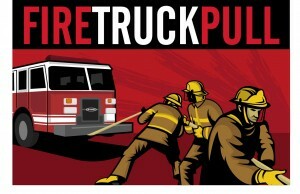 Thank you, Nassau County Fire Rescue, for allowing E-ONE to serve you! 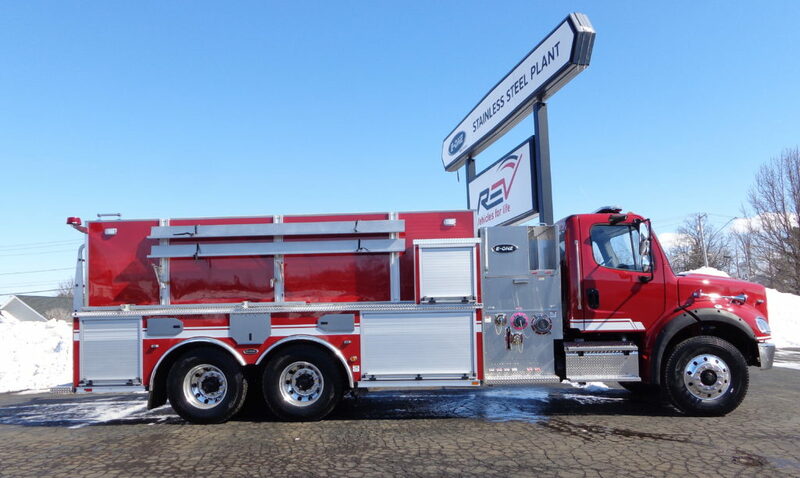 This E-ONE Stainless Steel Wetside Tanker has a new home with the Moorefield Store Volunteer Fire Department in Virginia. 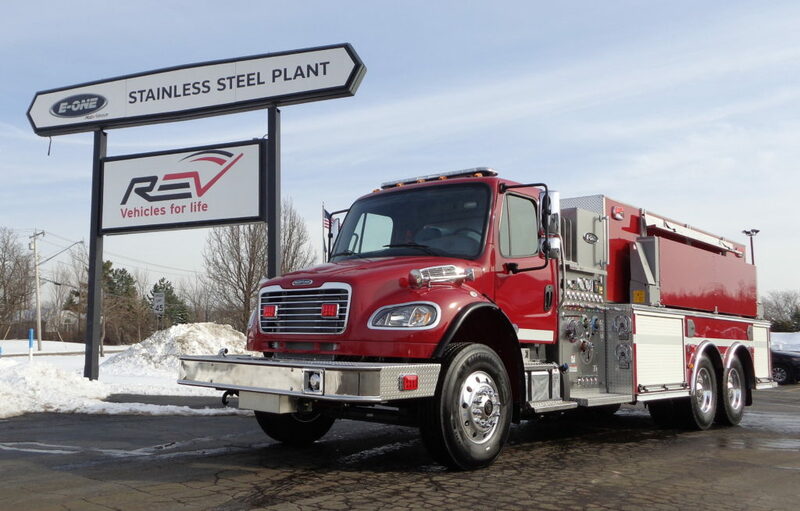 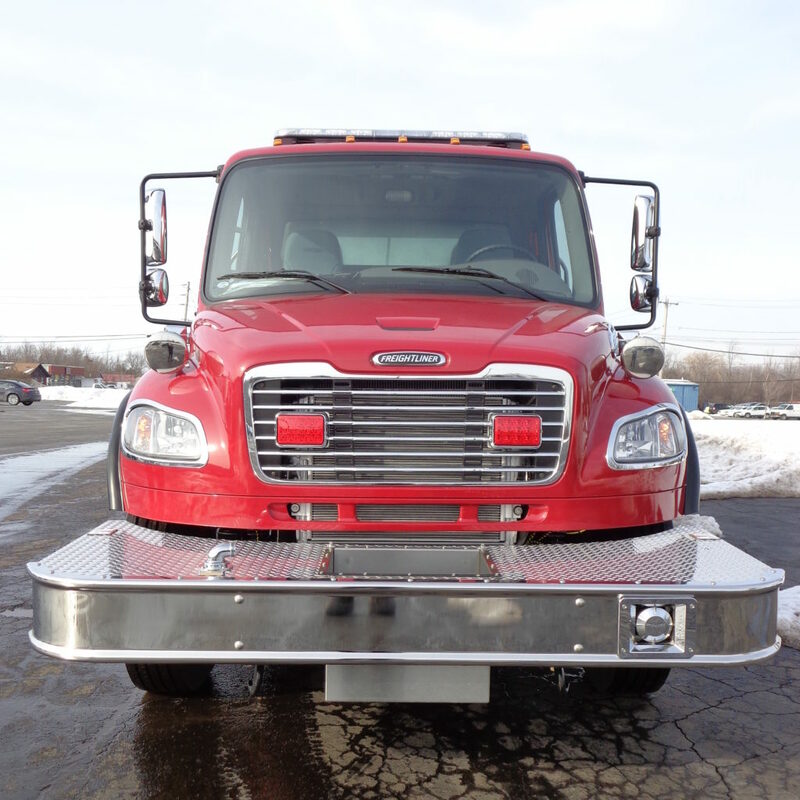 Manufactured in our Hamburg, NY, facility, it’s equipped with a two-door Freightliner M2 112 6×4 cab, Cummins L9 450HP engine, Hale DSD 1250 GPM single stage pump, 3000 gal Wetside water tank, and a 30 gal foam tank. 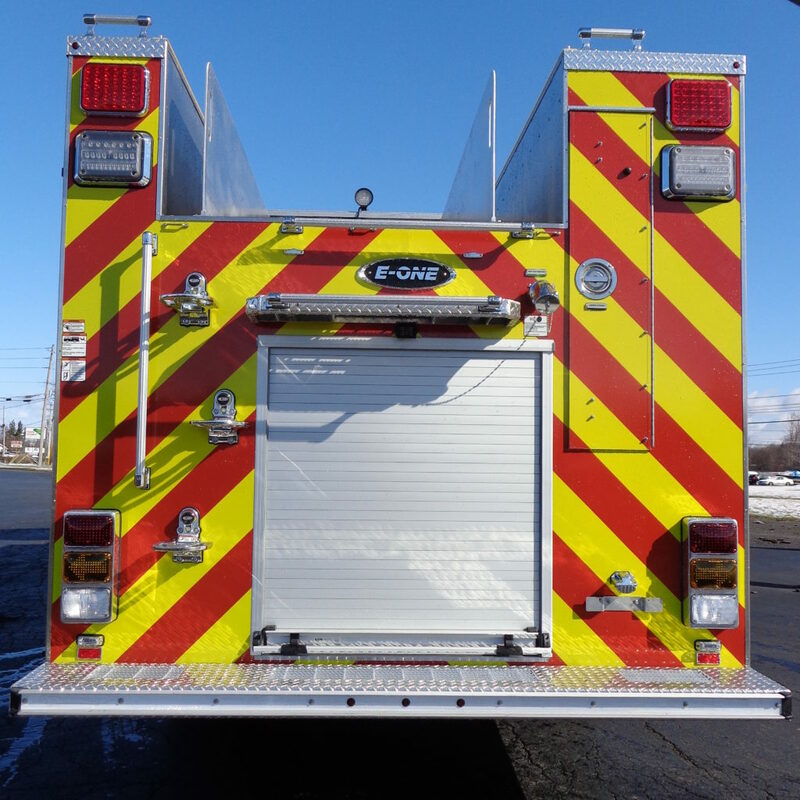 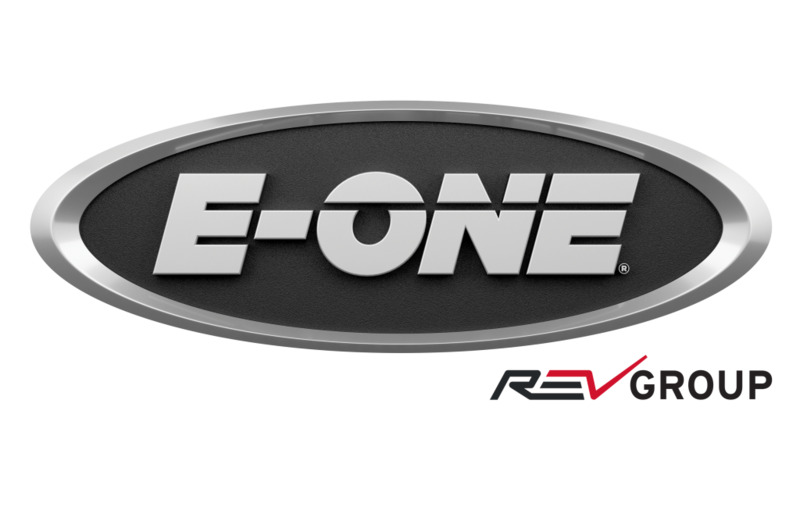 Thank you, Moorefield Store VFD, for allowing E-ONE to serve you!